Building and configuring computer systems isn’t just a job, it’s something that every member of our team is passionate about. We also understand that the marketplace can sometimes be confusing. At EasyPC, our motto is simple – make it fit for purpose. We can provide everything from space-efficient office machines offering an unbeatable price to performance ratio – to the very latest supercharged notebooks and custom-built workstations to satisfy even the most demanding of professional users. To find out more, keep reading below or call us for a chat. 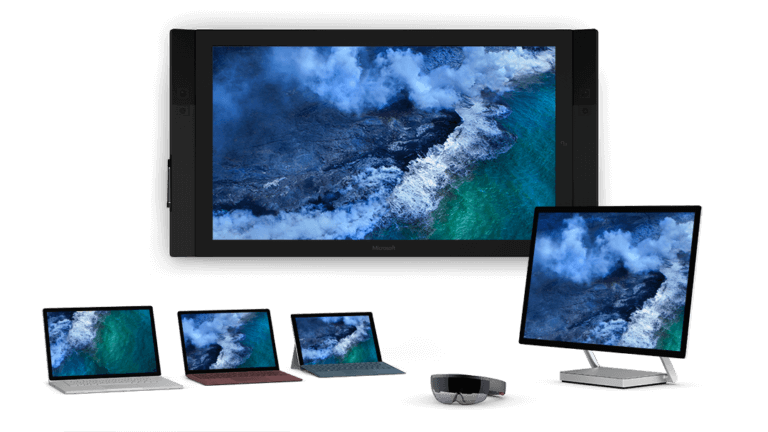 Designed by Microsoft, the Surface product range has been engineered to deliver a premium Windows 10 experience across a wide range of devices. 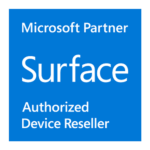 As an authorised Microsoft Surface Partner we are able to supply all Surface devices, warranties and accessories – for education & business. Whether you’re looking to purchase outright or to lease via Microsoft’s “Surface-as-a-Service” programme, which lets you bundle devices, accessories and warranties together for a single, fixed monthly cost, we can help. If you’re looking for multi-device purchase for education or business, we have the ability to provide Microsoft volume and educational pricing structures. We also have demo units of Surface Pro, Surface Book 2 & Surface Laptop so you can see the quality and performance of the products first hand. Ultra-light and versatile. Available with 4G. Ultimate performance. 13.5 and 15-inch options available. Portable power. Available with 4G. 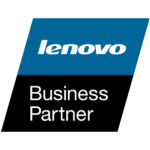 We can also supply and install servers from premium brands such as Dell & HP – building to the customer’s requirements while providing a full installation and setup service. If you’re a power-user in need of a PC for a specific purpose, we’ll work with you to custom-build a system which perfectly matches your requirements.